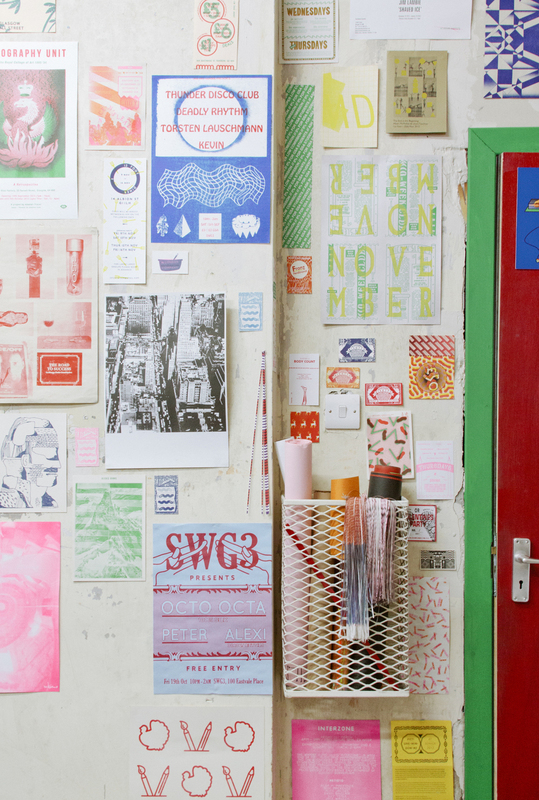 STUDIO VISIT: Risotto Studio, Glasgow — Print Club Ltd.
We stepped into the wonderful world of Risotto Studio in Glasgow this rainy afternoon and met Gabriella, the very talented founder and one-woman riso powerhouse at their helm. Risotto does some amazing printing for all the music and arts venues around town and is about to put together the printed journal to accompany MAP Magazine’s ‘A Feminst Chorus’ project. Also If you’re up for a regular injection of color and joy into your day then you should definitely follow along with Risotto's instagram. Lovely stuff!